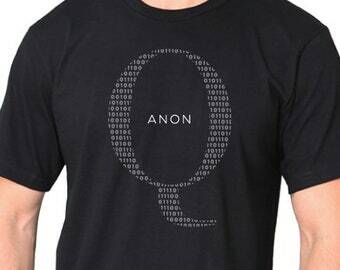 Who is Qanon? 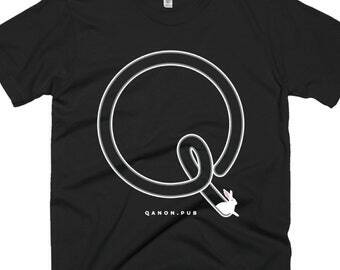 Check out qanon.pub and see what everyone is talking about. New Cropped Flowy Airy Top!!! 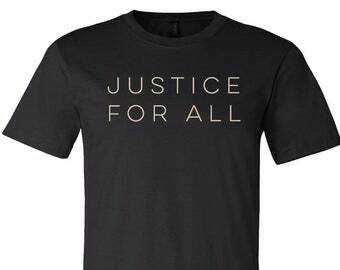 Justice for All. Just in! 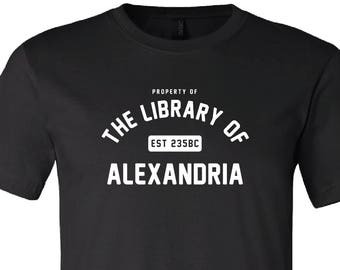 For all those that have mad respect for the Library of Alexandria, this one is for you. 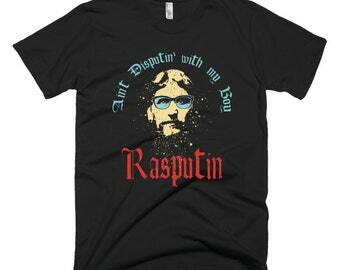 Welcome to this rebellious shop in the Etsy world. My name is Andrea and I have always wanted to be an artist since I could speak. 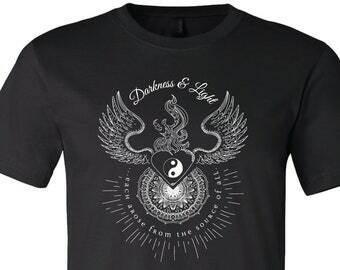 I have been designing since 2001 and own a design company called Dre's Graphics Inc. My passion for design and the mysteries of the occult, is what led me to create Rebel Seed Clothing. I wanted to create apparel that related to people on a deeper, more esoteric level; clothing with meaning. All of my designs are unique and one-of-a-kind. I try to keep them simple with a clean empowering vibe for all of my amazing customers. A majority of my products were made after copious amounts of research. Yes, research. I do my best to incorporate esoteric symbols and meaning in everything I create. By reading old books and studying ancient mysteries I am able to put my creative faculties to work to create designs that encompass ancient symbology with a modern twist. When I opened my shop in April 2015 I came across the made-to-order concept and was delighted that it would give me the opportunity to focus on designing; as well as the ability to create more products for my shop. It was a win-win. The companies that fulfill a vast amount of my products are very reputable and use eco-friendly ink to help eliminate waste and toxicity towards the environment. I hope my clothing empowers you, sparks conversation and makes you feel as if people recognize your intelligence. This company is a reputable company that takes care of their clients. 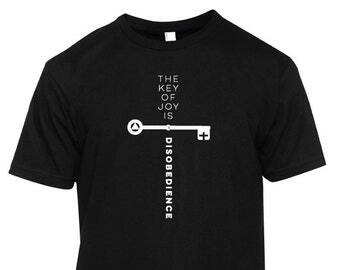 They are fantastic at promptly fulfilling orders and only use the best, high quality printers. ▻ I use a Made to Order company for a majority of my products, and do not currently have a storefront so it can be very costly to do exchanges and returns. Please check the size chart before making your final purchase. If you have any questions don't hesitate to contact me I would be glad to help. ▻ Clothing is eligible for return if the item is defective. I work with a trusted company to fulfill my products and ship them out. Things do happen though. If there is a manufactured defect, snap a photo of it and send it to me so I can work out a solution. With situations like this I will gladly exchange it for another. ▻Sorry no cancellations. A majority of the products are 'made to order' so once the order is submitted my fulfillment company gets it right away and starts the fulfillment process. 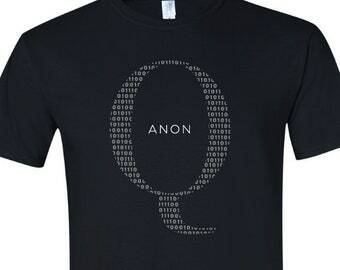 Orders will only be processed once payment is complete. I work with a couple different manufacturers to fulfill my orders so for 2 or more pieces it is possible that you receive 2 different packages. In this case you will be notified with a second tracking number. 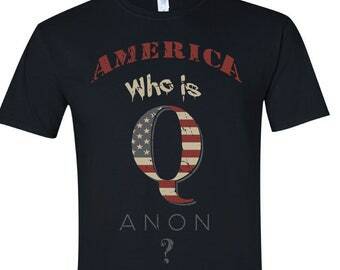 Shipping is $7.50 for one shirt. Each additional. 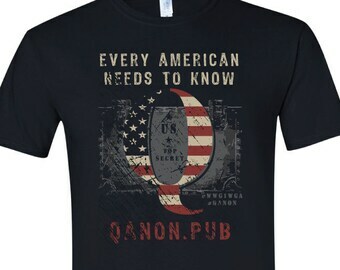 shirt is $.75 ea. All items will be shipped out between 3-6 business days. Tracking numbers will be sent out to all US orders. No tracking number will be available for orders outside of the US. Also, transit time is usually 12-16 Business days. Since the products need to go through customs it is possible that it might take up to 4 weeks. Unfortunately this option is not available at this time since a majority of the products are 'made to order.' What that means is that once an order is submitted, my fulfillment company pulls the particular Size of the product and prints it as an individual order then puts it in que to ship out to my customers. Therefore it is imperative that you double check the size chart that is provided as well as your order before submitting it. I got my shirt but it doesn't fit, can I exchange it for another size? Unfortunately no. I work with a Made-to-Order company that fulfills my product and it would be too costly to offer this. Please check the size chart before you order. If you have any questions please contact me. I just received the product but it looks misprinted, can I exchange it? Most likely Yes. Please contact me and send a photo of the defective product. I received my product but not sure how to launder it, any recommendations? Please wash with like colors. You can certainly machine wash the garments in warm water that is around 104°F/40°C. Keep in mind that you should only use non-chlorine bleach if necessary and do not iron the decorated (printed) areas. If the garments require dry-cleaning, you can use any solvent except the trichloroethylene. Tumble-dry these garments on medium or low. The pillowcase itself can be machine washed according to the above mentioned care instructions. However, the pillow insert should only be handwashed. Currently we don't offer this option. Yes wholesale is available for 12 or more pieces per design. Please contact me for all inquiries. I am a designer so this is no problem. Please contact me with your request. 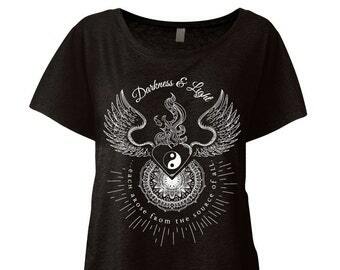 Please note that you will be charged for the time needed to create the design, as well as the printed product and shipping. I just received my order but it has a weird vinegar smell, is that normal?